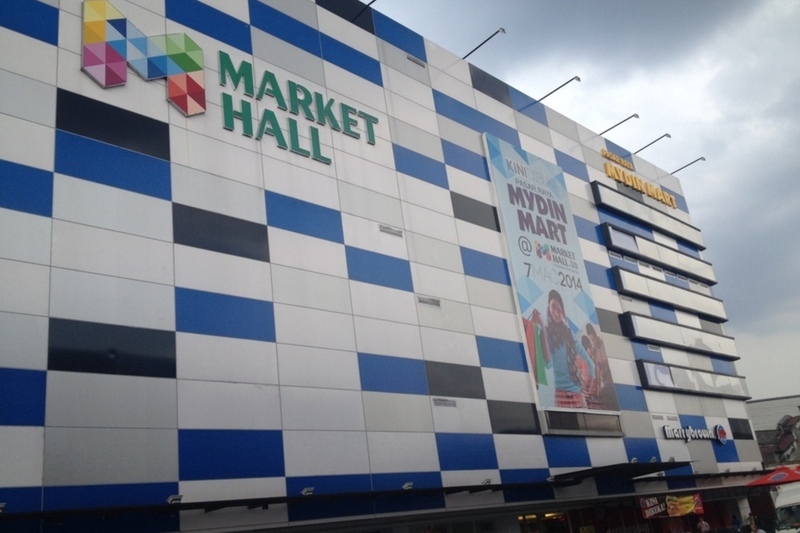 Come and discover the neighbourhood of Market Hall and learn about the life, malls, and people in the area. Find out more about the schools and properties that are available in the area. 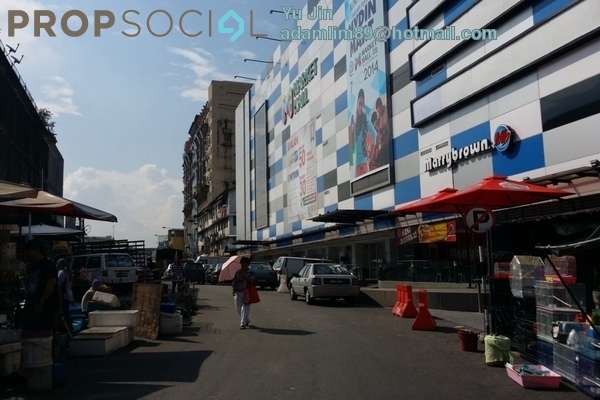 Browse through our superb properties For Sale in Market Hall. 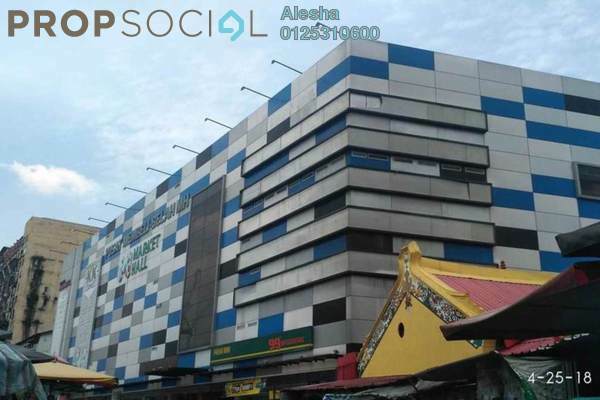 Browse through our superb properties For Rent in Market Hall. 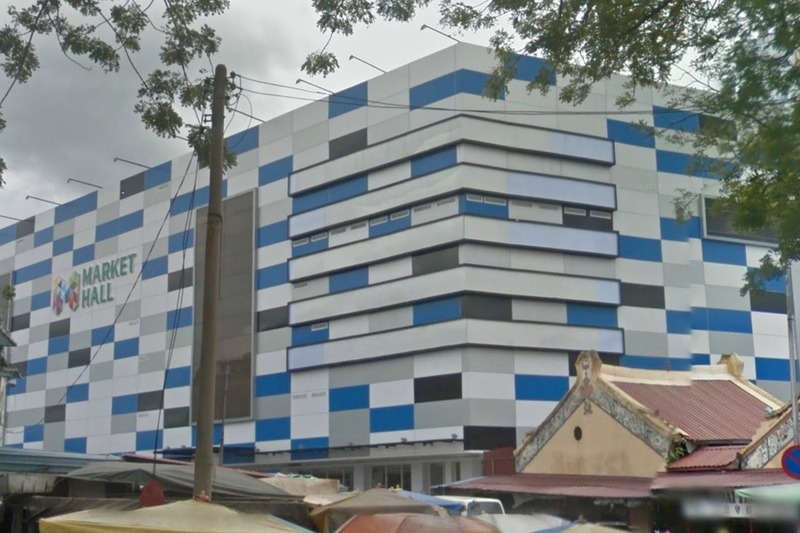 Market Hall is a wholesale mall and business development located in the heart of Pudu near the Pudu Fire Department, TM San Peng and Wisma SCA. 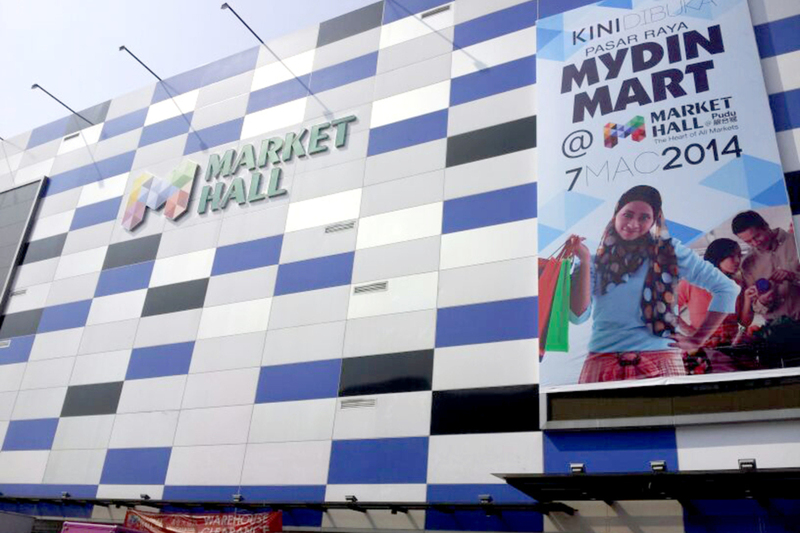 Market Hall is often compared to Kenanga Wholesale City, and many are skeptical over its success in the coming future. 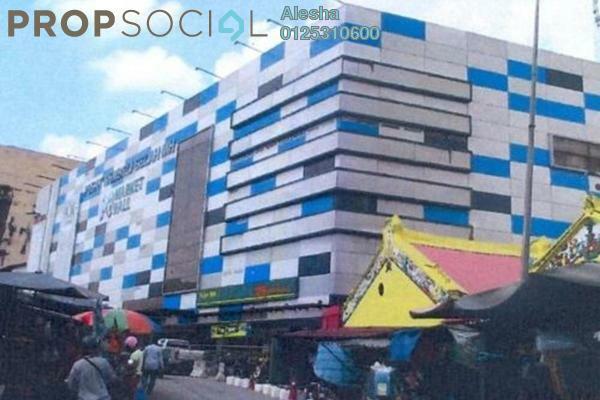 For tenants, the prices for units in Market Hall is relatively cheaper than Kenanga Wholesale City and is a more affordable alternative. However, there were also concerns regarding the issues of parking as Market Hall does not provide parking bays and the lack of space for such could be a pain. With PropSocial, everyone can now find their dream home. Looking to buy, sell or rent a home of Market Hall? Fill in your details and we will get right back to you!